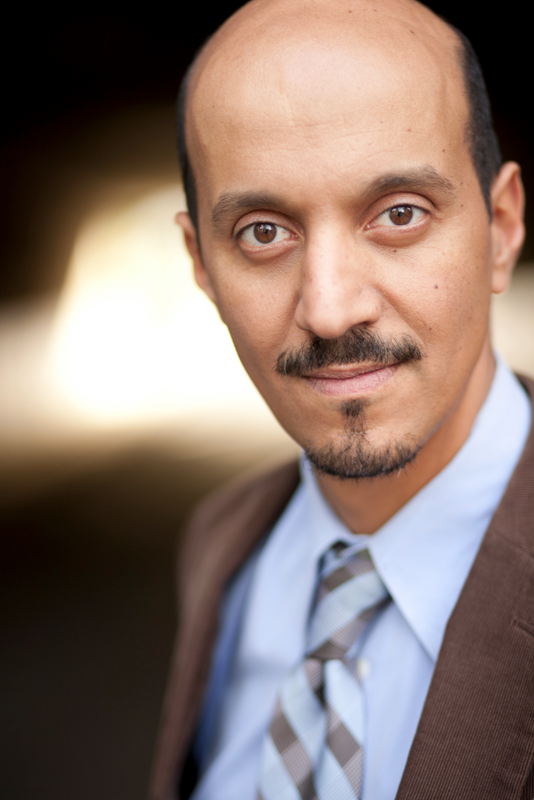 AMRO SALAMA is a proud member of Sag-Afra and Actor's Equity. Amro is an American actor of Egyptian descent. He is referred to as "The New Ethnic Everyman" by a prominent L.A. casting office. 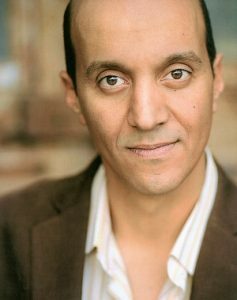 Amro made his Goodman Theatre debut in the fall of 2017 as Ali in the Jeff Nominated Yasmina's Necklace by Rohina Malick. He can currently be seen. recurring as Habib. on "The Chi" on Showtime. Habib is a successful immigrant with a caring heart but a suspicious disposition who runs and owns a corner store on the South Side of Chicago. Theatre credits include Alias Grace (Rivendell Theatre, Chicago), 2016 Jeff Nominated Yasmina's Necklace(16th Street Theatre, Chicago), 2004 Pulitzer Nominated Omnium Gatherum (Theatricum Botanicum, L.A.), On Caring For The Beast(Cornerstone Theatre, L.A.), SubUrbia (Pacific Resident Theatre, L.A.), Yasmina's Necklace (Mustard Seed Theatre, St. Louis), Sarah’s War (The Hudson Theatre, L.A.) Middle East Comedy Festival (ACME, L.A.), Salam Shalom (Whitmore-Lindley, L.A.). Film credits include the Ed Zwick directed The Siege as Tariq Husseini opposite Denzel Washington, Annette Bening and Bruce Willis. TV Credits: Currently recurring in the role of Habib on Showtime's The Chi.and starring roles on Showtime's Shameless, ABC's Modern Family, NBC's Chicago PD, Chicago Justice and Law and Order, Adult Swim's Children’s Hospital, and Disney Channel's Suite Life on Deck. to name a few.